The number of smartphone users is continuously growing and it far outnumbers desktop users, which is why the possibility of reaching the audience of this channel should not be ignored. 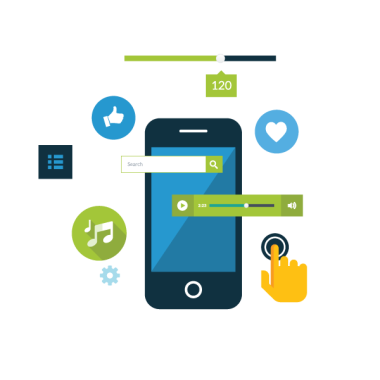 Mobile marketing creates stronger user experiences that extend beyond the standard banner ad, which can be easily overlooked on a mobile screen, which gives greater possibility to reach the targeted audience anytime, anywhere. We use a cross-channel approach that integrates various mobile channels.